If allowed to set seed, annual winter weeds can continue to grow and spread every year. Many of these weeds can produce hundreds of seeds from a single plant that may germinate the following year if conditions are right. 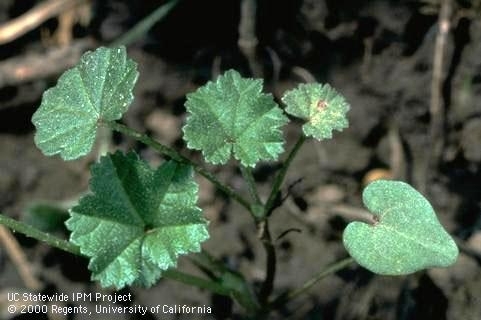 To identify the winter annual weeds you may see growing in your garden and landscape, use the UC IPM Weed Photo Gallery. 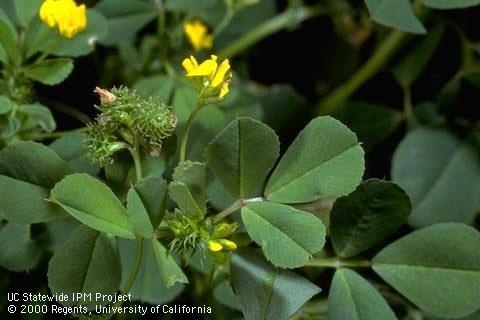 Start by selecting the type of weed, then, choose the leaf characteristic or plant form to continue your search. Once you identify your weed, the web page provides information about the plant's growth, reproduction, and in most cases, contains links for learning about control. Learn about control options in the UC IPM Pest Notes publications, Weed Management in Landscapes and Weed Management in Lawns.